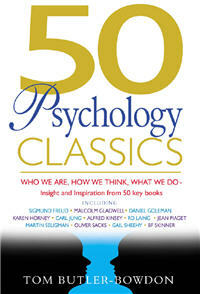 I am looking for a psychology book that presents classic developments in psychology without distortion. For example, most recent textbooks I've looked at give a very brief discusion of the stages in Erikson's Identity Theory without any of his ideas about Identity formation. I had to buy his original books to better understand the issue of Identity. 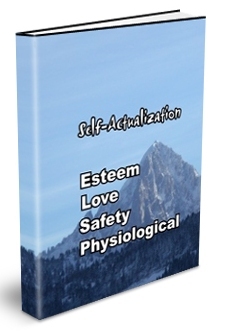 Another example is Maslow's Hierarchy of Human Needs. One textbook had 5 levels, another had 7, and a third had 31! I belive 7 is the correct number, but I'm not sure of the content that was presented. It seems in the last 30 years editors have pretty much rewritten a lot of the original thinking of the founders of psychological thought. You might want to check out the following book. Also, don't forget to check out The Psychology Journal Articles Collection which provides completely free access to classic full text psychology journal articles, including material from the most eminent and influential psychologists of the 20th century.